Websites like YouTube and Vimeo have made video searching an appealing option for many consumers. If pictures say a thousand words, imagine what HD video and pristine audio will do for your product or service proposition. The relatively low entry level has opened up a whole new channel to promote businesses online. 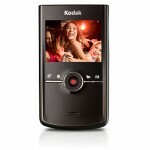 In this podcast episode, I talk about the sublime Kodak Zi8 Pocket Digital HD Camcorder, a gadget to help your business videos come to life. Producing HD Videos for your business website is now easier and more affordable than ever before. We look at the Zi8 for all its features and functionality. 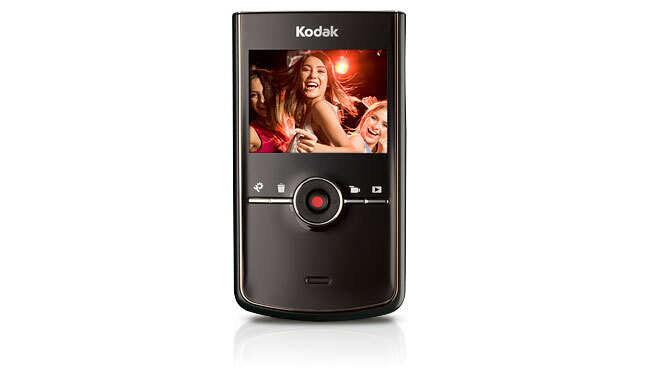 If your business is waiting to be discovered, the Kodak Zi8 will make the process of making professional looking videos a whole lot easier.